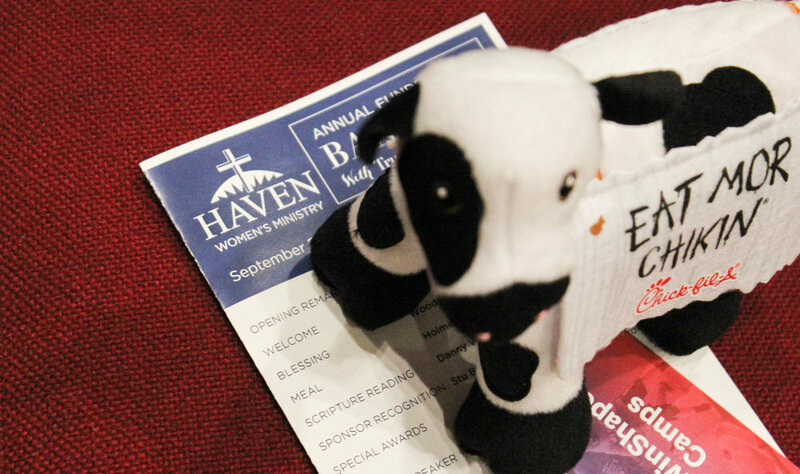 The Haven of Rest Annual Fundraising banquet was a night of inspiration and encouragement with over 300 people in attendance. 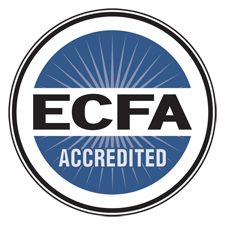 We heard from our special guest speaker Trudy Cathy White, the only daughter of Truett Cathy, the founder of Chick-fil-A. Trudy spoke about generosity and encouraged the crowd to steward what God has given to them and to be very generous as well. 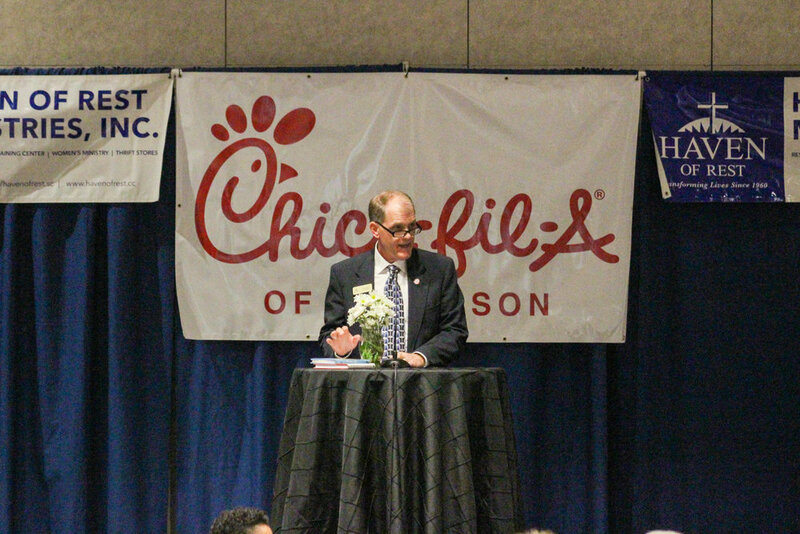 Jon Holmes, owner of the 3 Chick-fil-A's of Anderson also spoke and encouraged the crowd to get behind what the Haven of Rest is doing. The wonderful meal was from Holmes Catering, in Inman, SC. We heard a powerful testimony from a lady who is currently in the Haven Women's Ministry program of how her life has been impacted by the teaching and training she has received while in the program. She is now proclaiming how great God is and what a wonderful work He has done in her life as a result of the Haven of Rest. She has truly experienced life-change. Our wonderful supporters and first time guests contributed funds totaling over $84,000 that will allow the Haven Women's Ministry to continue its life-changing work and touch many more women's lives with truth and Biblical healing. What a blessing to see people come together to support women who are in need of help, hope, and healing.